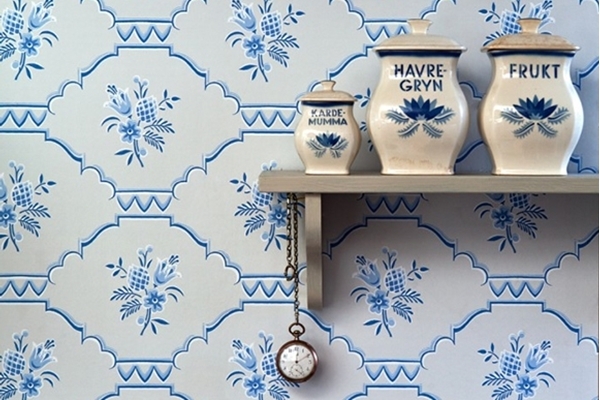 Paintpart is the newest Swedish wallpaper company, and creates stylish wallpapers of high quality. From Paintpart you will find both classical patterns inspired by historical wallpapers as well as modern, graphic wallpapers. And the favourite of children and aduts alike: The Moomins, now on wallpaper!